A Uk-based Ghanaian woman, Elizabeth Amoah born with double vaginas and double womb has shared her story on the search of a solution. She revealed that she had undergone seven medical surgeries after she was diagnosed with having sexual complications. 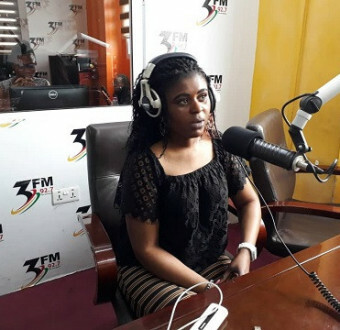 The ‘Special Lady’ who spoke to 3FM’s Drive with Giovani Caleb, said she has decided to let the whole world know about this condition that has tormented her for years.